As Bob Dylan once sang, “The times, they are a-changin’.” In the public relations world, this couldn’t be truer. And these changes and emerging trends can be double-edged swords, with positives and negatives for each. 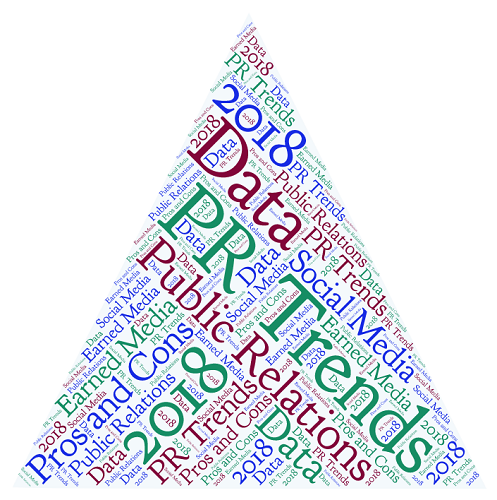 Here we break down some of the pros and cons of 2018’s PR trends. Next-level blending of earned and paid media. It used to be that merit-based stories were one thing and paid content was clearly labeled as another. These days, the lines are blurred. One example: a long-established local newspaper covering a major metropolitan area now has one person doing double-duty as an editor/publisher. That’s a change from the past, when an editor wouldn’t even consult the outlet’s publisher on matters of news coverage and advertising for fear of impugning journalistic integrity, let alone strive to work in alignment with each other. But as newspapers and other content delivery systems fight to stay alive, new models emerge. PROS: There will be more ways to for businesses to tell their story, across multiple platforms. A small investment in marketing or purchasing advertorial content could help amplify those messages, too. CONS: Who knows what is earned (unpaid news coverage) or paid media anymore? One publication created a Holiday Gift Guide that was 100 percent pay-for-play – fancy industry speak for advertising or sponsored content – but it didn’t include a notice as such. Will there be a backlash or is this a new normal we’ll soon all be accustomed to? Only time will tell. News outlets and staff will continue to shrink. Sadly, newsrooms and publications keep shrinking, and the model for journalism continues to change. Quick, one-off stories take the place of longer, in-depth investigative news. PROS: It may seem hard to find any pros about this trend, but opportunities will arise for those who know how to navigate the change. One positive is that, for those who work with savvy PR practitioners, strong media relationships and sharp, intelligent pitching will create an automatic edge. CONS: The negatives are continued changes to journalism and the news landscape as a whole. Who will be the watchdogs we so desperately depend on “the fourth estate” to provide? Data is king. The way we talk to our clients has changed. We spend just as much time discussing data and analytics as we do chatting about opinions and media coverage. 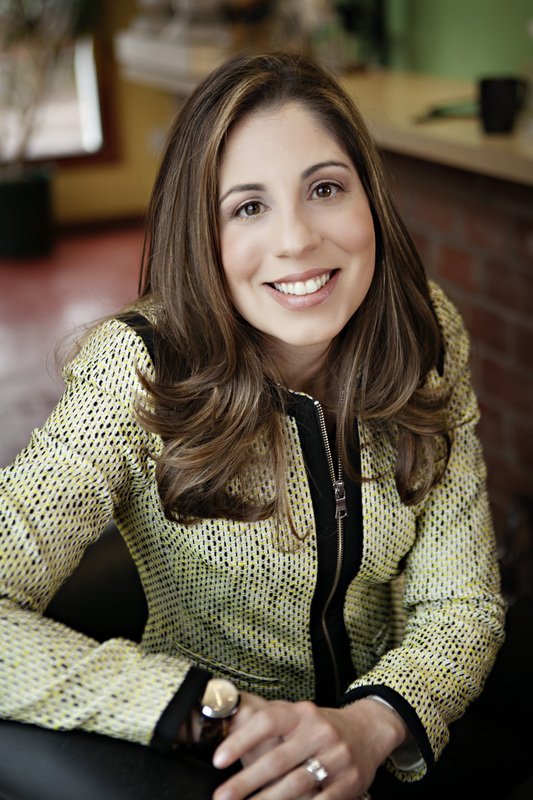 There’s a real need to document ROI in order to maintain our place at the business table. PROS: Although PR is a creative field, PR pros and those who work with them will have to embrace science and math, and perhaps even do a little continuing education on metrics and data. Being creative alone is no longer enough. Social is here to stay. Social media will continue to be an integral part of communications plans. It’s no longer a nicety; it’s a must. Managers must educate themselves on emerging social trends, such as algorithms and artificial intelligence, and get cozy with video, video, video. PROS: Social media can be fun to learn and practice, and allows for immediate contact between a company’s pages (you) and its followers. It also keeps business people up to speed on the latest in the tech world, because social media is so plugged in to every other aspect of tech. CONS: It’s “One. More. Thing.” for professionals to deal with. Those that don’t have the time or energy to keep up, should hire someone to help – but make sure the expert teaches those in charge new tips and tricks to use personally and in business.